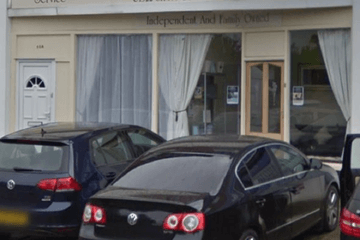 Compare funeral directors in Dartford and read verified reviews on the UK’s online funeral resource. 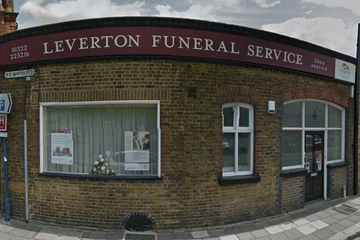 Use Funeral Zone Listings to find local funeral directors in Dartford that meet your specific needs. You can organise the search results by ‘best rated’, 'nearest' or ‘most reviewed’. There is also a handy Google Maps feature so you can see exactly where each funeral home is in relation to each other. Really personal and professional service. Incredibly helpful, couldn't ask for a better send off. My family dealt with Nina at the Dartford branch, she was so helpful and accommodating. Couldn’t fault the company. Great service and answered any questions we had. Made a difficult time more manageable and less stressful. Thank you for the perfect send off for our beautiful mum. Excellent service. Nothing was too much trouble. Would certainly recommend them.